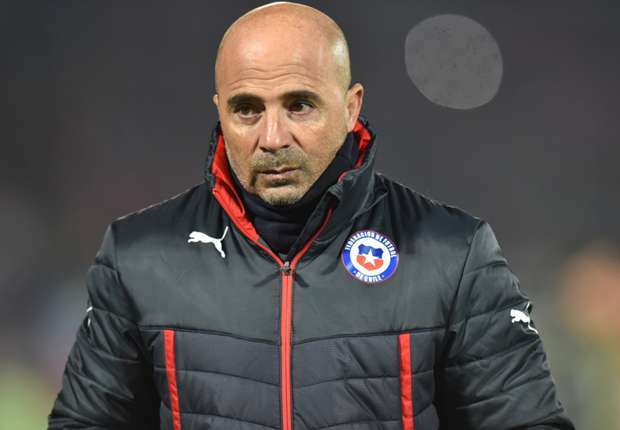 Jorge Sampaoli, the Argentina coach, has named Chelsea striker Victor Moses and Leicester City striker Ahmed Musa among Nigeria's players who can make a difference in future tournaments. Argentina beat Nigeria 2-1 in Petersburg on Tuesday, sending them out of the World Cup and it was Moses who scored the only goal for the West Africans five minutes into the second half. Asked by Ayo Olu Ibidapo, a member of the Super Eagles media team, what he expects from the Super Eagles in the coming years if the team remained united, Sampaoli said at the post-match press conference: "I think the team He has very good players and they know the elements of the game. "They have players like Musa, Moses and many other players who can really make a difference in a tournament like this. "I think over the years, once they get quality players and once they keep playing with those players who are so skillful individually, Nigeria as a team will continue to grow." Ahmed Musa, 25, became Nigeria's top scorer in the history of the World Cup last week, thanks to his support against Iceland, taking his tally to four goals in the competition.